What a great and creative day of #UnwantedFathersDayGifts laughs we had. As usual, funny and sarcasm reigned supreme. After trending for numerous hours, it is difficult to select a few to share. Ultimately, Damian and I decided to share this sampling of the gut busters! 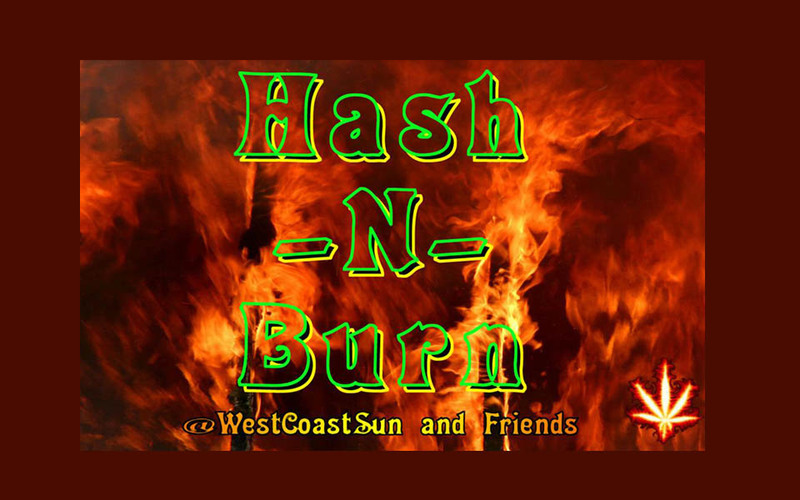 Play Hash ‘N Burn Weekly with the @HashtagRoundup App – Free for iPhone, iPad, and Android! #UnwantedFathersDayGifts Surprise Dad!! I nominated you to be on a reality TV show called 'Dumbass Dads' and you've been chosen! #UnwantedFathersDayGifts A negative paternity test.